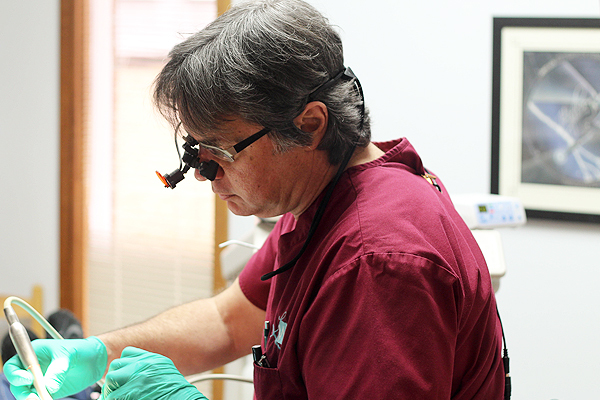 At our practice, we are proud to offer state of the art dental services in Gaffney, SC. Our patients benefit from our skilled, caring staff, advanced technology, and modern dental treatments. Whether you are bringing your family in for a regular check up or are in need of major restorative dental care, you can trust that Dr. Turnage and his staff are ready and able to keep your smile looking its best! Below are some of the dental procedures and treatments that we offer in the Gaffney area. 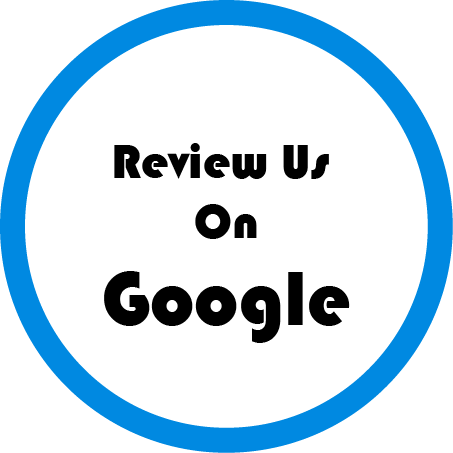 For more information on what we can provide, visit us at our office or call us today at (864) 489-4708.